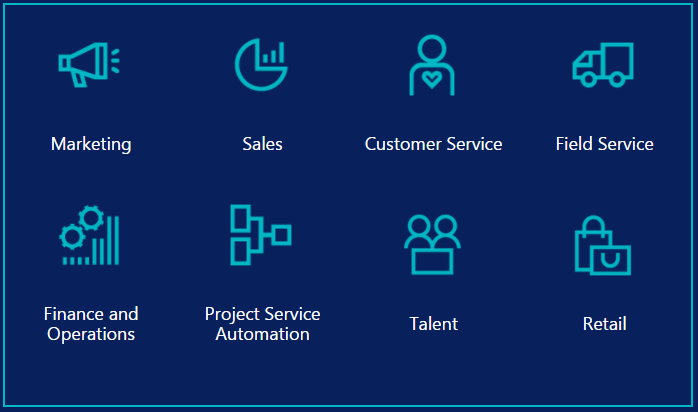 Over the past year, Microsoft has released a lot of new training material to help Dynamics consultants to get up to date with Dynamics 365. Many new courses, videos and exam preparation guides are now published on Microsoft’s Dynamics Learning Portal (DLP). And if you want to get ahead of the crowd, the first Dynamics 365 certification exams are now available for you to take! All the information you need about the current Microsoft training courses and certification exams is listed below. You will need to have DLP access in order to click the links to the courses. This month, Microsoft announced a name change for Dynamics 365 for Finance and Dynamics 365 for Operations. Microsoft Dynamics 365 for Financials, Business edition is now Microsoft Dynamics 365 for Finance and Operations, Business edition. This is the version of Dynamics 365 which is based on Dynamics NAV. For the full Microsoft Dynamics 365 course catalogue, please take a look at our April update for Dynamics 365 training material. Four Dynamics 365 certifications are currently available for you to take on the Microsoft Learning website. Details are available by clicking the below links. About us: 365 Talent Portal is the online platform that enables thousands of Microsoft Dynamics consultants to improve their technical, consulting, and soft skills, as well as advertise their profiles whenever they choose to look for work. This profile gives Microsoft Dynamics partners and end-users instant, direct access to the consultants if they want to be contacted. With a network spanning 118 countries, 365 Talent Portal allows companies to search for consultants based on their detailed skills, rates and available dates, to find the best consultants for their projects. Companies can find and employ them on a very low cost model on either a freelance or permanent basis, without incurring the hefty fees typical of recruitment agencies. To find and hire excellent Dynamics resource, please go to www.365talentportal.com, email info@365talentportal.com or call us on +44 2071 931 455 (UK) or +1 415 800 4263 (USA).